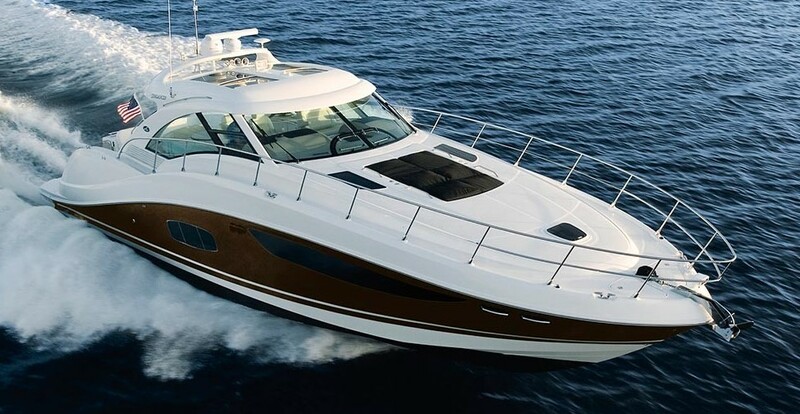 The 2008 Sea Ray 580 is a beamy 3 Stateroom yacht with an opulent and spacious interior that puts it head and shoulders above it's import rivals. Beautiful woodwork throughout along with a flowing interior and a bridge layout that is comfortable for all to enjoy and a curise speed of 26 knots has made the 580 one of the most desirable pre-owned in her class. This particular boat is kept on FRESH WATER-UNDER COVER and is immaculate. If you're in the market for a vessel of this class and you're NOT looking for the "cheaper fixer uppper" THIS IS THE ONE! She will not disappoint and is the best boat/value of her type on the market!